VigorSpace is a China-based custom alunminium window & door supplier with the concept of quality window & door product for better living condiction. With sufficient experiense in the window export industy, VigorSpace is now fast growing on the alumininum window and door specialty with the trust of each client. Till now VigorSpace products can be found in over 20 countries, including our main market Australia, New Zealand, United States and Canada. As known to all Made-in-China is now upgrating. 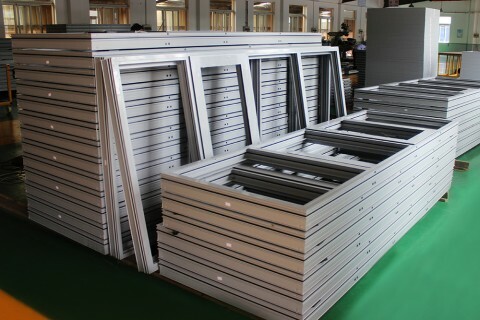 Many clients approved our window product quality better that most of local product. From the very beginning, we believe it’s wrong to uttermostly lower price of building material to win the business. The material quality and workmanship matters, because people live in there! 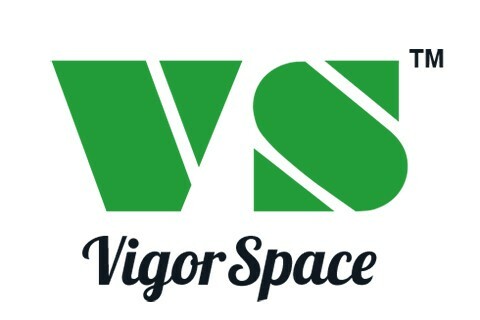 The major difference between VigorSpace and many other manufacturers in the industry is, product details. We believe only by focusing on details can manufacturer make quality window and door product. We pay much attention to each corner junction, each drills, each glazing work, each packing method and so on. In this way every window and every door can be a decent part of client’s building. To have clients benefit from good windows and doors, VigorSpace concentrate on material selection, workmanship, and warranty. Our workshop and showroom are open for your visit to show you how we make windows and doors, and how they look and function. We are fully open to all the clients all the year round. Please feel free to visit our showroom and workshop on your next trip to Shanghai!